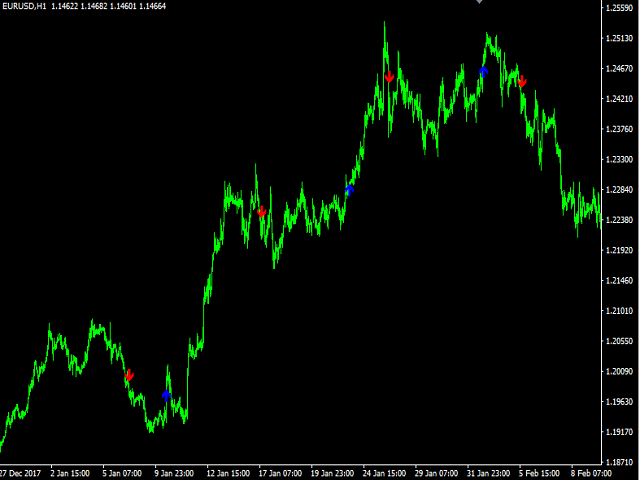 Best Trend Signal is an indicator that generates trade arrows. 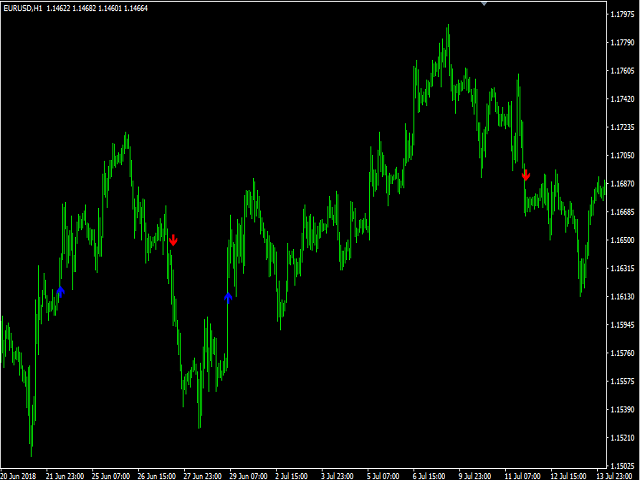 It generates trade arrows with its own algorithm. 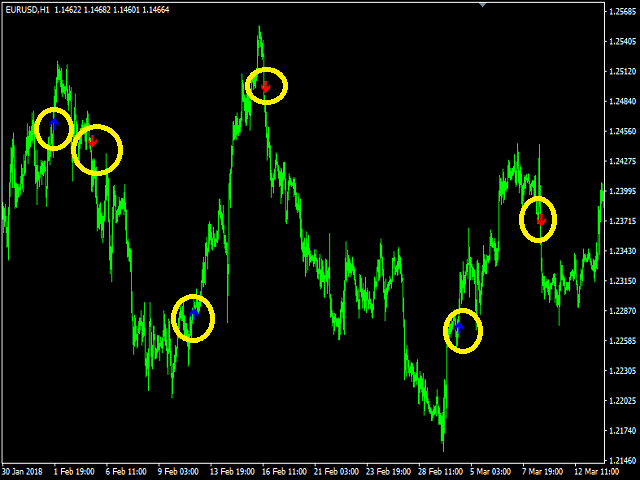 These arrows give buying and selling signals. The indicator certainly does not repaint. Can be used in all pairs. Sends a signal to the user with the alert feature. 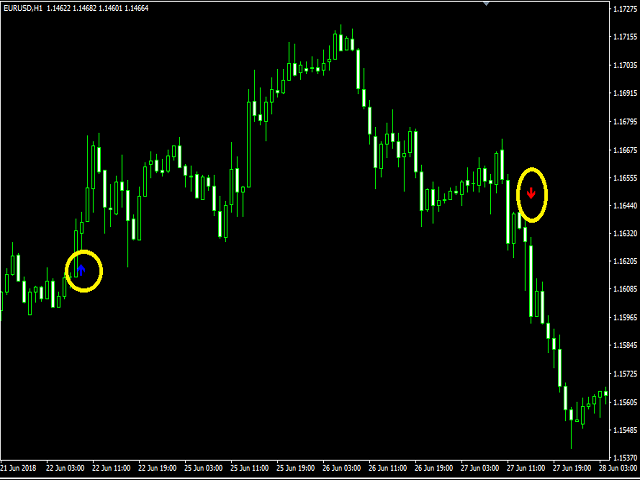 Enter the signal when the buy signal arrives. 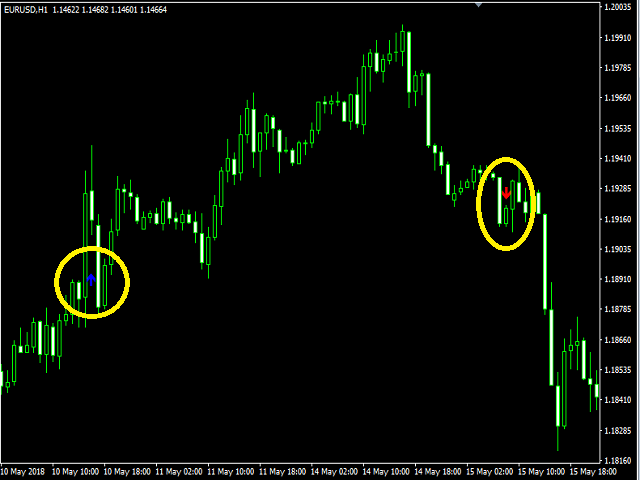 In order to exit from the transaction, an opposite signal must be received. It is absolutely necessary to close the operation when an opposite signal is received. These rules must be followed in the sell process. Or the user has to stop the damage and put the profit taking levels. PopupAlert = Warning on / of setting. EmailAlert = Email alert setting.